The Storm Competition Team is for the committed dancer who is interested in honing the skills needed to pursue a career in dance. 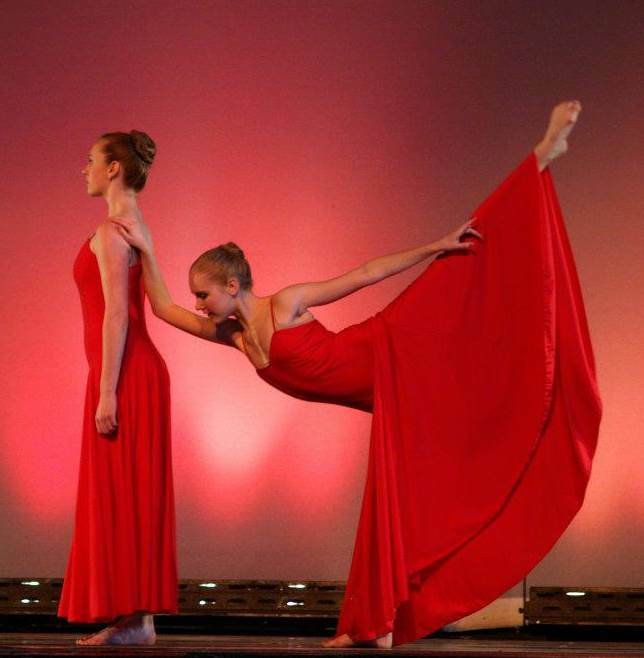 We encourage our students to build their strength, flexibility, stage presence, musicality, versatility and work ethic. 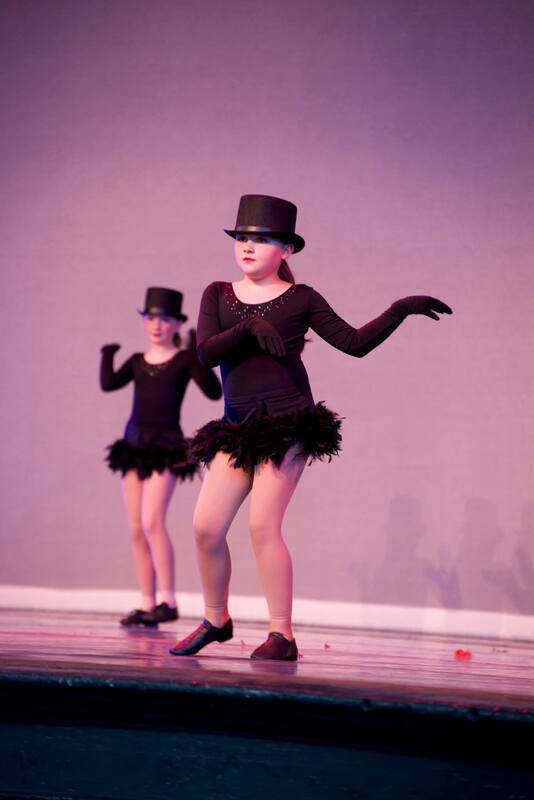 Team members are required to attend 2 classes a week as well as weekly rehearsals where they will perfect routines that will be performed at dance competitions throughout New England. Students will have the opportunity to perform for and take master classes with professional dancers and choreographers from all over the world. These performance and networking opportunities are critical to a young dancers training and help to build confidence and poise in class, on stage and everywhere else in their life! Our goal at Storm is to provide professional quality dance instruction with a focus on both performance and technical skills to children in the greater Chittenden County area. 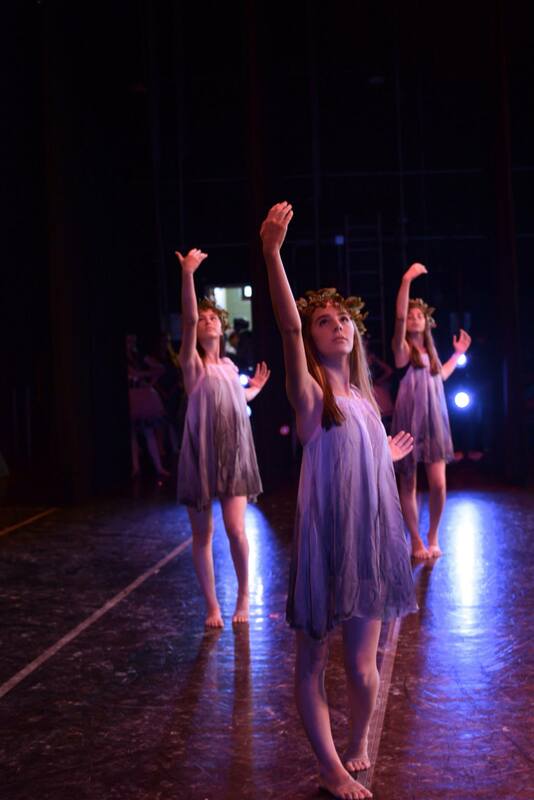 We believe that the performing arts enrich and enliven our local culture. That is why we are committed to creating performance opportunities that inspire and instill a lifelong love of dance in our students and community. - and lastly team building and making friends! Storm strives to provide students a safe environment where they are able to grow as artists and individuals by exploring new styles of dance and self expression. We place value in teaching children team building skills and good sportsmanship. Storm Competition Team takes pride in its ability to provide a professional environment for children to study the performing arts in a fun and supportive community. 2018-2019 STORM Competition Team placement audition for all levels! Informational Meeting for dancers and parents 11:30am-12:00pm. For more info email katherinenstevens@gmail.com or call the main office. (Beg.) Team Frost is for excited, young students who are beginner dancers interested in exploring all different styles of dance! Members will have the opportunity to travel to regional dance conventions where they will take master classes with, and perform for, industry professionals. In order to participate, members are required to take 1 Ballet class and 1 Jazz class in addition to their Frost Company Class. Jazz and Lyrical Jazz are acceptable styles for the required Jazz class. (Beg./Int.) Team Snow is for beginner to intermediate dancers who are looking to improve their technical skills while exploring new styles of dance. Members will have the opportunity to travel to regional dance conventions where they will take master classes with, and perform for, industry professionals. In order to participate, members are required to take 1 Ballet class and 1 Jazz class in addition to their Snow Company Class. Jazz and Lyrical Jazz are acceptable styles for the required Jazz class. (Int.) Team Ice is for intermediate dancers who are interested in improving their technical and artistic skills while exploring all different styles of dance! Members will have the opportunity to travel to regional dance conventions where they will take master classes with, and perform for, industry professionals. In order to participate, members are required to take 1 Ballet class and 1 Jazz class in addition to their Ice Company Class. Jazz, Lyrical Jazz, and Contemporary Jazz are acceptable styles for the required Jazz class. (Int./Adv.) Team Wind is for intermediate to advanced dancers who are interested in diversifying their abilities as a performer while honing their technical and artistic skills. Members will have the opportunity to travel to regional dance conventions where they will take master classes with, and perform for, industry professionals. In order to participate, members are required to take 1 Ballet class and 1 Jazz class in addition to their Wind Company Class. Jazz, Lyrical Jazz, and Contemporary Jazz are acceptable styles for the required Jazz class. (Adv.) Storm Dance Company is for advanced, pre-professional dancers who are interested in diversifying their abilities as a performer while honing their technical and artistic skills. Members will have the opportunity to travel to regional dance conventions where they will take master classes with, and perform for, industry professionals. In order to participate, members are required to take 1 Ballet class and 1 Jazz class in addition to their Storm Company Class. Jazz, Lyrical Jazz, and Contemporary Jazz are acceptable styles for the required Jazz class.